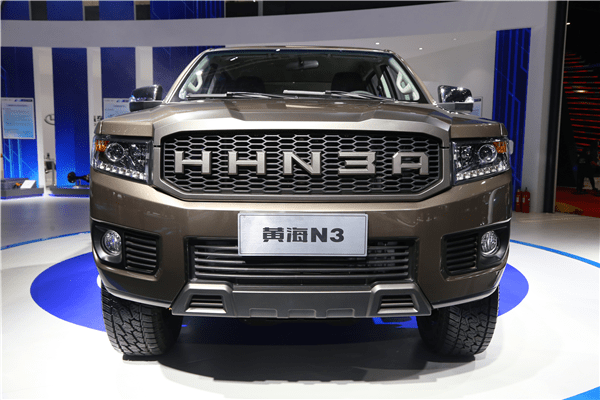 The Huanghai N3-Series makes its first appearance in the Chinese sales charts. China LCV data is available for January 2018 thanks to our partnership with Chinese consultancy outlet Cedars. Total light commercial vehicle sales are down 6% year-on-year this month to 116.271 units but the three different segments that compose this data behave vastly differently. The star of the month once again is pickup trucks surging 34.4% on their January 2017 score to 36.224 deliveries, but mini trucks (minivan-derived pickups) are down 8% to 46.106 and minivans continue to freefall at -27.3% to 33.941 units. As it has been the case for the past three years, the Wuling Mini Truck is the overall leader, seeing sales soar 42% year-on-year in January to over 25.000, that’s 2.5 times the amount of the 2nd best-seller, the Wuling Hongguang V minivan (-12%). The Terramont is now ZX Auto’s best-seller in China. The Great Wall Wingle 5 leads the pickup charge as usual with deliveries up 30%, ahead of the Wuling Sunshine (+25%) and Dongfeng K-Series Mini Truck (+10%). 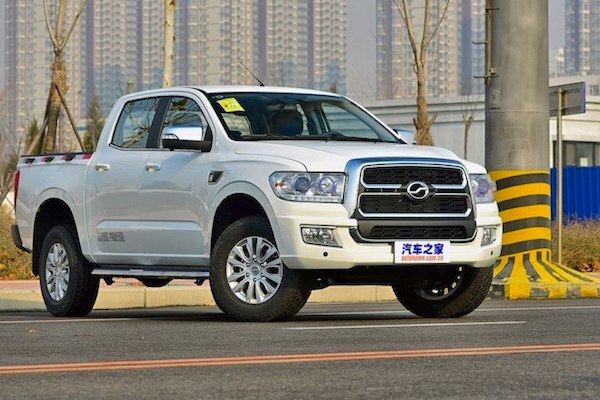 Very strong performances also by the Jinbei Mini Truck (+136%), JMC Yuhu (+81%) thanks to its recent facelift, the Jinbei Haise (+63%) and JAC Pickup (+42%). The Chana Mini Truck (-58%) and Wuling Rongguang (-29%) on the other hand lose significant ground. Among recent launches, the Maxus T60 celebrates 1 year in market by breaking into the Top 20 for the first time at #18, the ZX Auto Terralord overtakes the Grand Tiger to become the brand’s best-seller at home and we welcome the Huanghai N3-Series at #30 with just under 600 sales. Full January 2018 Top 48 models ranking below.